United Way of Central Iowa Tocqueville Society recognizes the exceptional individuals and families who lead the way with annual contributions of $10,000 or more to United Way of Central Iowa. A membership benefit of being a Tocqueville Society member is having a recognition ad in the Business Record. Diane Bridgewater is chairing and Emily Abbas is co-chairing the 2018 United Way Tocqueville Society campaign. Diane is the Executive Vice President/Chief Financial and Administrative Officer at LCS. 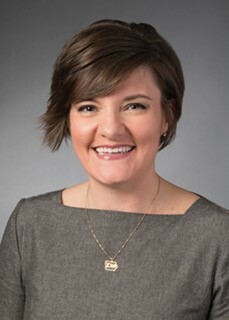 Emily is SVP, Chief Marketing and Communications Officer at Bankers Trust. Since its inception in 1984, Tocqueville Society members have contributed cumulatively nearly $40 million to United Way of Central Iowa. Last year alone, Tocqueville Society members contributed $4.9 million. These funds are strategically invested to create measurable and lasting change in our community’s most urgent issues. Every gift to United Way of Central Iowa is invested to improve lives right here in our community. Your generosity is amplified through a collective impact process that unites our community around tackling our toughest challenges. As a Tocqueville member, you can elevate that work so that more of our students graduate from high school, more local families are financially stable, and more of our neighbors lead healthy lives. Nora Everett has been honored with the prestigious 2018 Tocqueville Society Award. This award is United Way of Central Iowa’s highest honor, given annually to an individual or household who exemplifies inspirational and sustained leadership and service to the central Iowa community through United Way. Tocqueville Society, United Way's premier philanthropic society, recognizes the more than 400 households who annually contribute $10,000 or more into the community in the areas of health and human services. A committee of past Tocqueville Society awardees selected Nora Everett as the 2018 Tocqueville Society Award Winner. 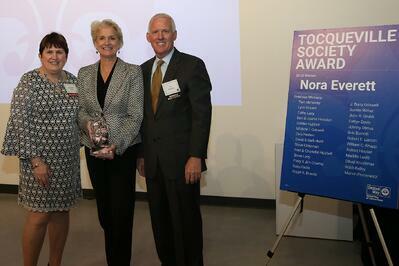 The award was presented at the annual Tocqueville Society celebration on October 24 at Curate in the East Village. Everett, president of Retirement and Income Solutions and chairman of Principal Funds at Principal, is one of two women appointed to a divisional president role in Principal’s history and has been a model in leadership and community giving. She will become United Way of Central Iowa’s board chair next year. 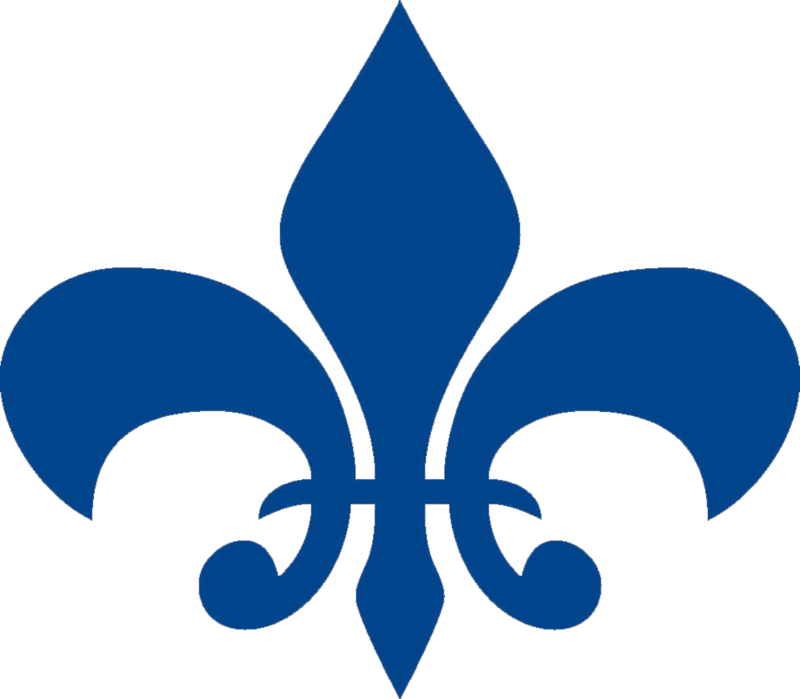 Everett co-chaired the organization’s 100th anniversary annual campaign in 2016, has been a Tocqueville member since 2004, and has been a champion for Tocqueville and Women United at Principal. 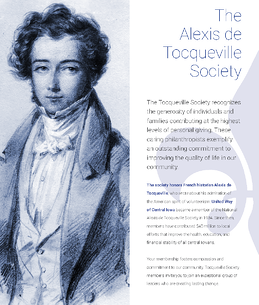 "The Tocqueville Society represents some of the most dedicated, influential members of our community. It is a pleasure to work with them to have a positive impact on the lives of central Iowans."